Positive Jack suits 'Curious George': Jack Johnson's easygoing musical style is a great fit for the kids' animated film. Unity House's former president pleads guilty and must sever ties with the nonprofit. Two men drowned Sunday afternoon while trying to save a woman swept out to sea in the extremely large surf on Kauai's North Shore. 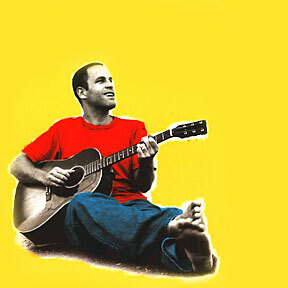 Jack Johnson's easygoing musical style is a great fit for the kids' animated film. hey win a record $510,000, leaving three teams behind, including Nicklaus and Watson. The city grants a local businesswoman a license to operate a cultural center at the Waikiki Shell.